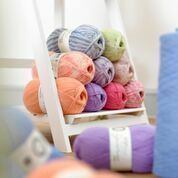 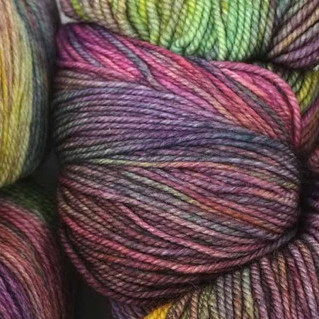 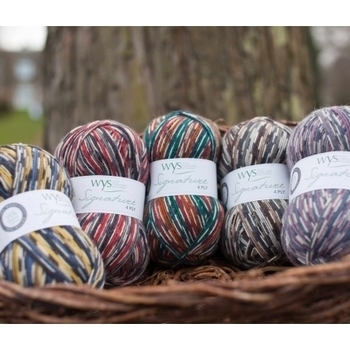 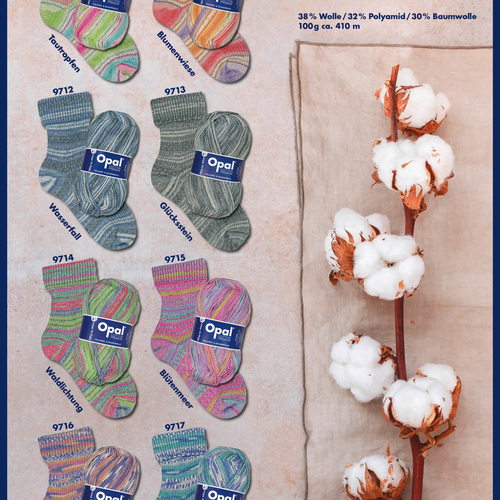 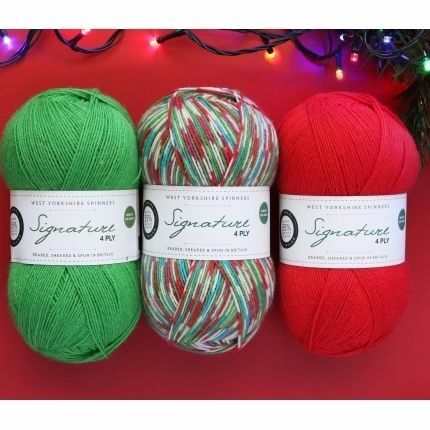 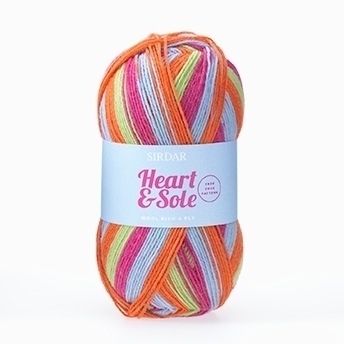 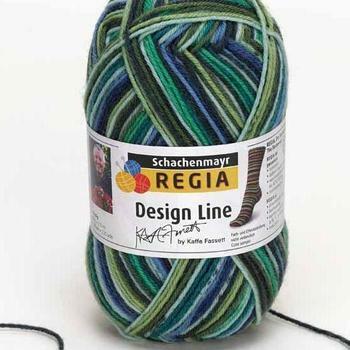 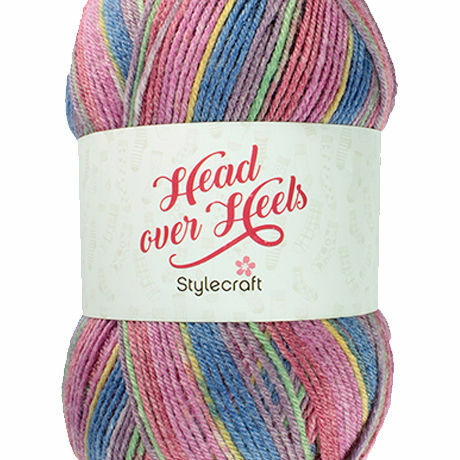 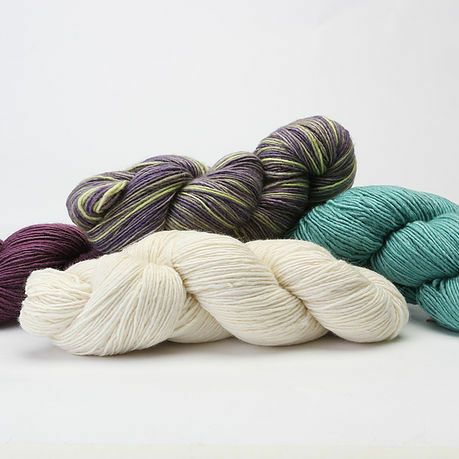 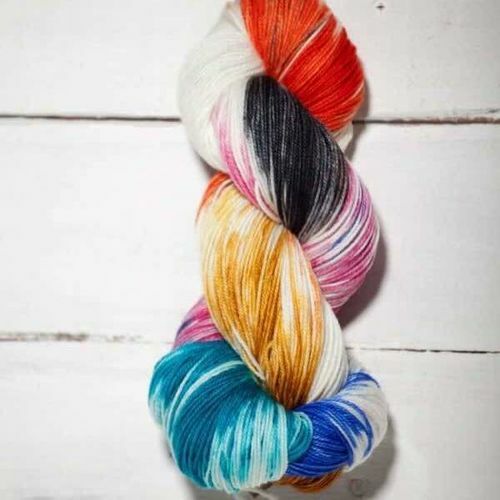 So many colours of sock yarn to choose from....happy knitting, happy socks, happy feet! 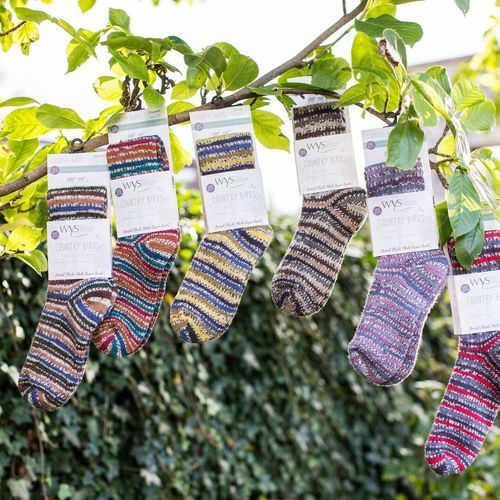 Glittery socks.........what else could you want? 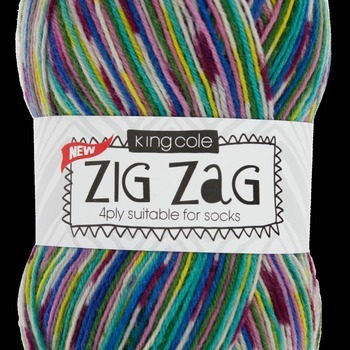 British Flocks make Super Socks...!